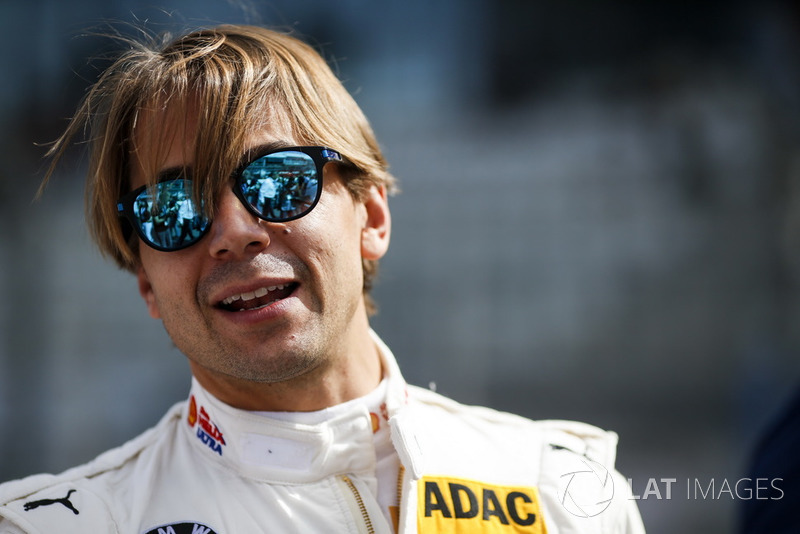 Farfus has raced for BMW since joining the Schnitzer team's World Touring Car Championship line-up in 2007, and was part of the manufacturer's original roster of six drivers when it joined the DTM in '12. 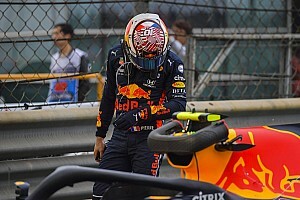 He won four races in 104 starts, and was runner-up in 2013 to Audi driver Mike Rockenfeller, but has not scored a win or placed in the championship top 10 in the five years since. 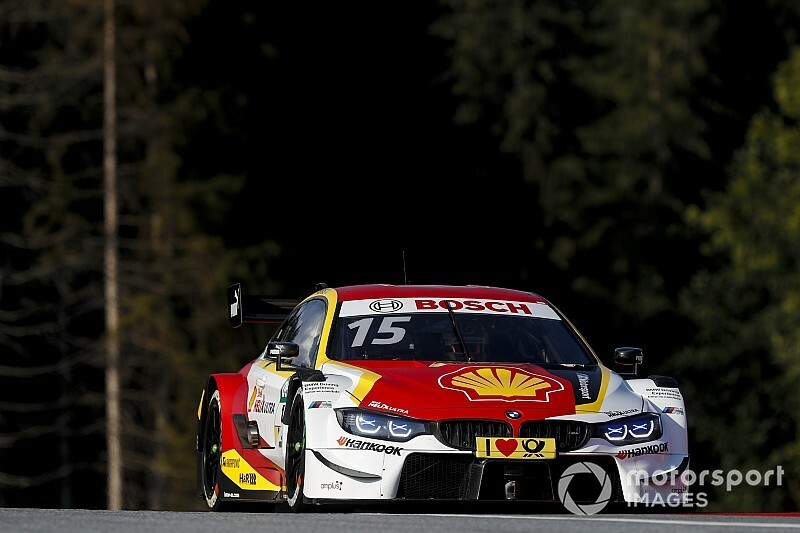 A statement issued by BMW said Farfus, who is part of its GTE Pro World Endurance Championship set-up, would "focus on international GT racing" from next year in his commitments with the manufacturer. BMW has not communicated who will replace the Brazilian in its line-up. “It was entirely my call," Farfus, who is contesting this weekend's GT World Cup in Macau with BMW and Schnitzer, told Motorsport.com. "I’m extremely pleased that BMW accepted, shared and supported my decision. "I’ve been successful in the DTM, [but] I’ve always been a fan of endurance races and it wasn’t a call which I made after Hockenheim [the DTM season finale]. It came before. "It took me a long time to decide, to evaluate and I think it’s a good time for a change, for a new project. 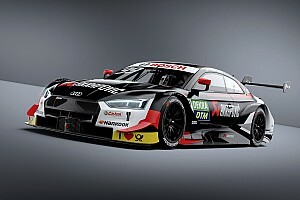 BMW motorsport director Jens Marquardt said Farfus "remains a valuable member of the BMW family". 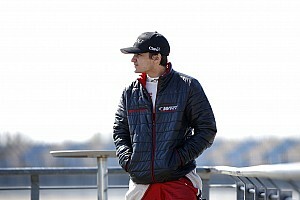 "Augusto is one of the world’s very best GT racing drivers," he added. Farfus's decision comes at a time when he has been linked to a 2019 Hyundai WTCR drive. 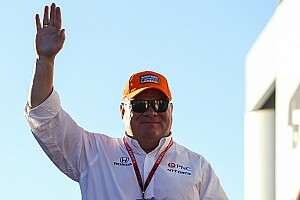 While he acknowledged that link when it was put to him, he said talks about such a move had started after he had discussed stepping away from the DTM and stressed no deal had been concluded. 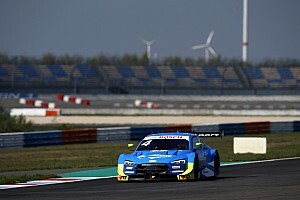 “There is no connection whatsoever," added Farfus. "There was the interest, there were talks. It’s not decided. "I want it to happen, to be honest - I would really like to. But it’s not connected. "My decision, talks with BMW happened a lot earlier in the year. It was not a domino effect.